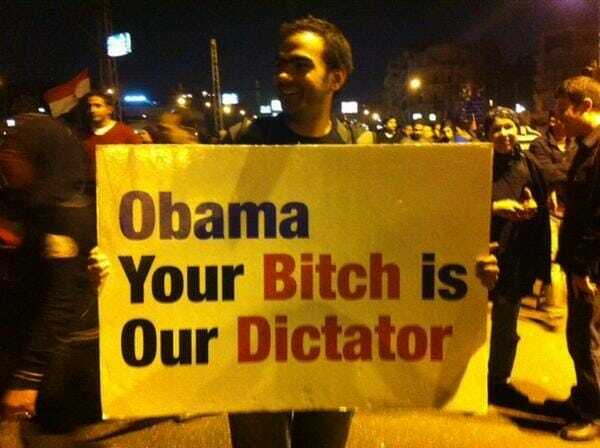 Egyptians protest Barack Obama’s support of the Muslim Brotherhood. 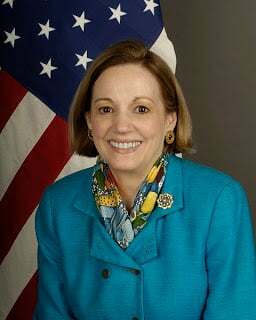 Once again the Barack Obama Administration is taking direction from the Muslim Brotherhood and telling Christian Copts in Egypt not to protest the Morsi regime. Opposition groups are planning a massive anti-Morsi protest on June 30. What’s worse is that the human rights abuses Egypt’s Coptic Christians have been suffering under Muslim Brotherhood rule are significantly worse than the human rights abuses that the average Egyptian suffered under Mubarak. Two weeks ago the Obama Administration held talks with Jew-hating Sheik Abdullah Bin Bayyah, the vice president of the International Union of Muslim Scholars, in the White House.